PLEASE Help!!! 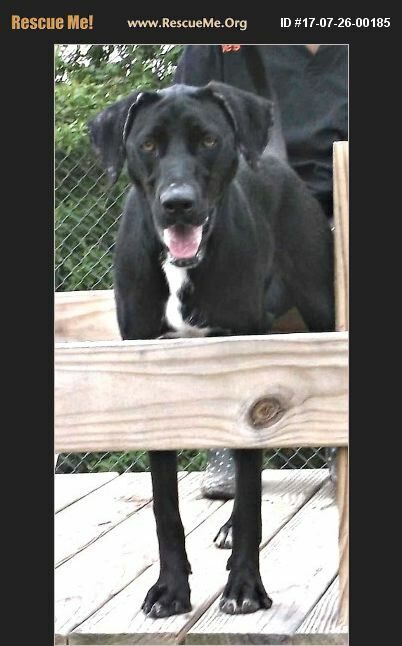 This 15 month female Lab/Hound mix has been at our adoption center for 9 months. We are a no-kill but she has stressed herself out so completely that she is steadily losing weight. She just wants to be with people. In her run she is constantly whirling and trying to climb out. Outside she is content if you stay with her, but if you leave she is pacing back and forth. Housebroken and walks well on a leash. May be a little too active for small children and wants to be an only dog. Up to date on all vaccinations and already spayed, she is waiting for her forever home. Could it be yours?